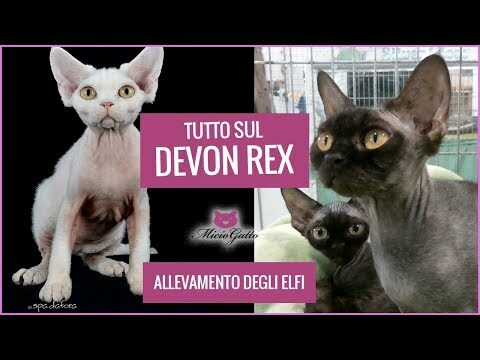 The Devon Rex is a breed of intelligent, short-haired cat that emerged in England during the late 1950s. 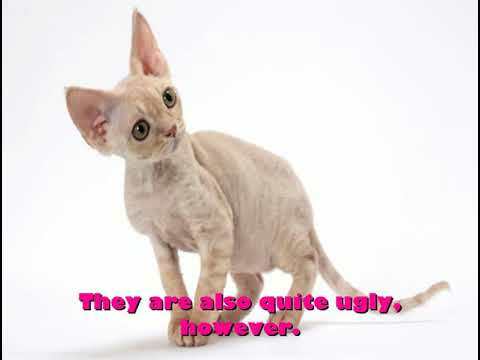 They are known for their slender bodies, wavy coat, and large ears. 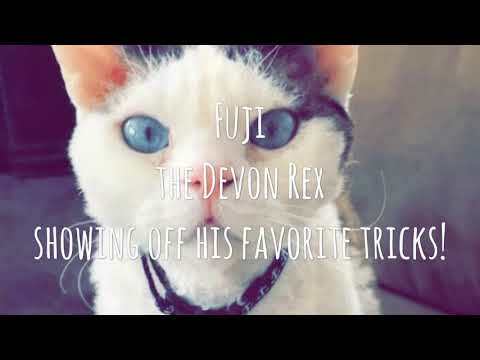 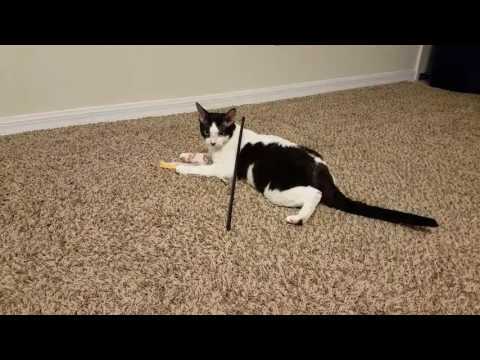 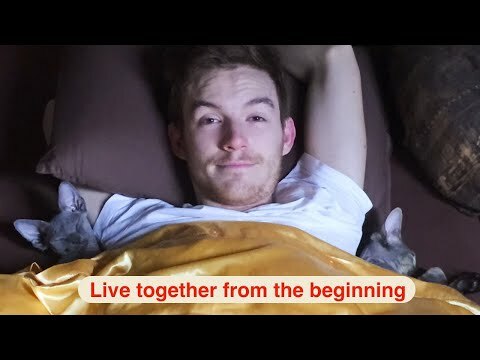 This breed of cat is capable of learning difficult tricks but can be difficult to motivate. 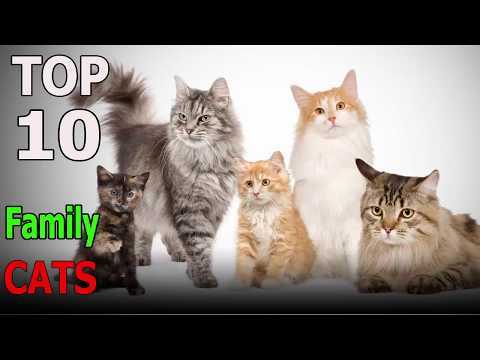 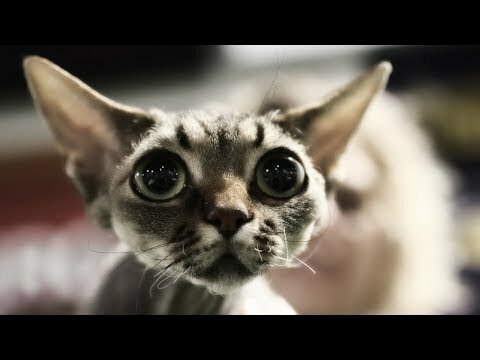 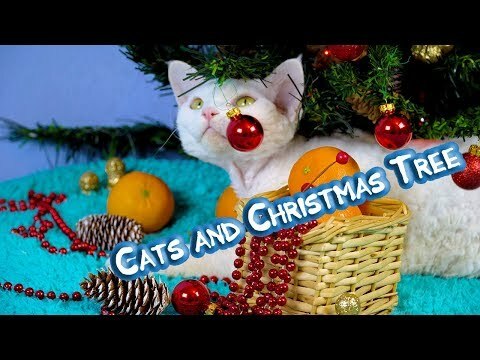 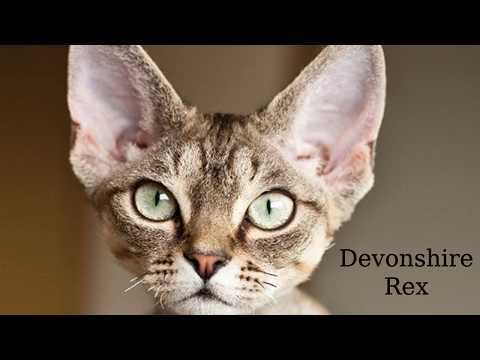 How Long Do Devon Rex Cats Live? 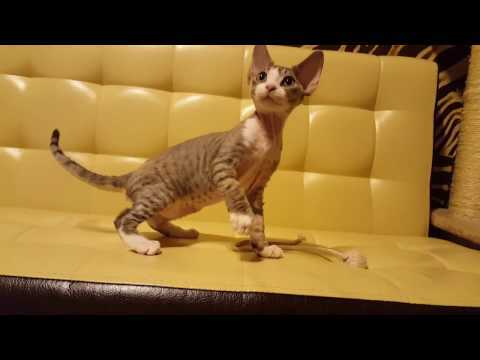 Devon rex kitten for sale. 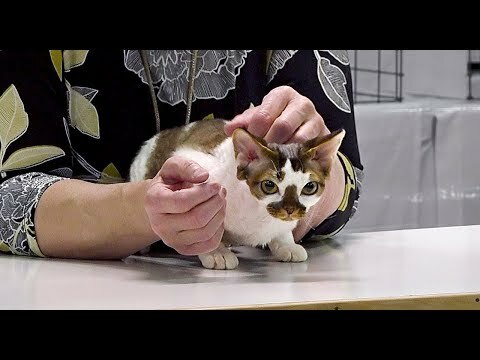 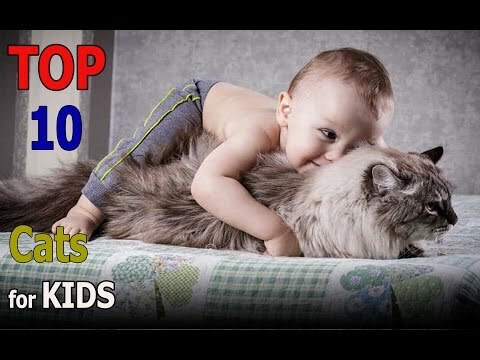 The best kitten for breed and show. 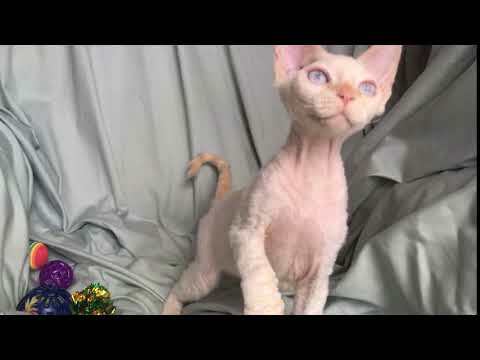 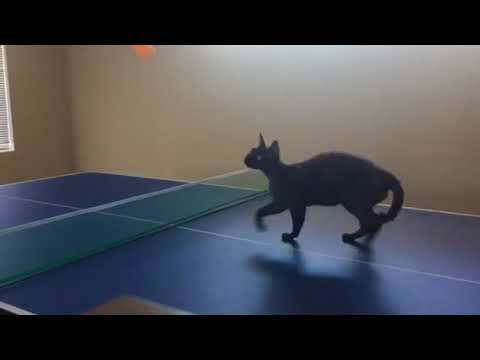 Video of adoptable pet named Handsome Hunter, a Devon Rex!! 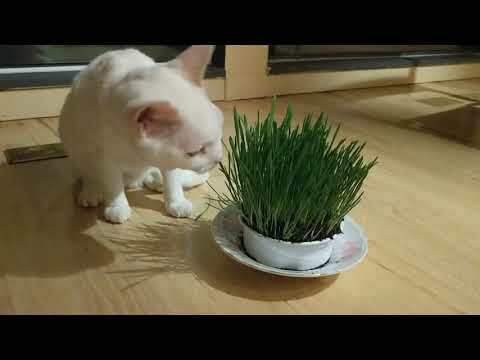 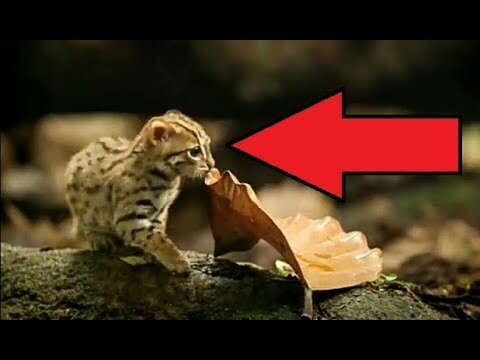 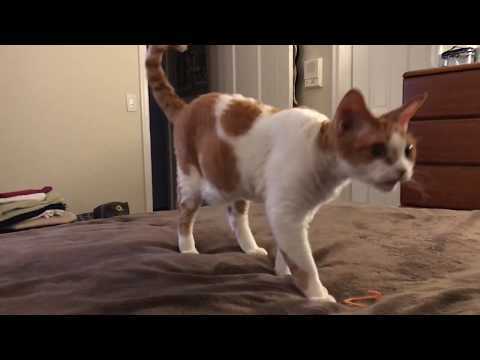 Devon Rex Tries Cat Grass! 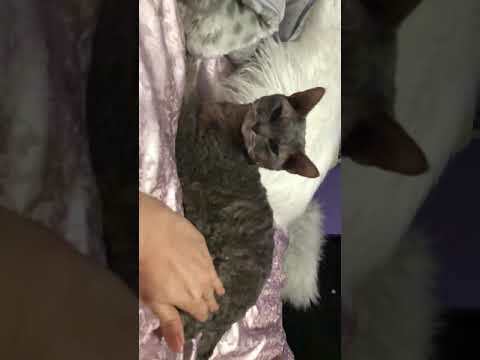 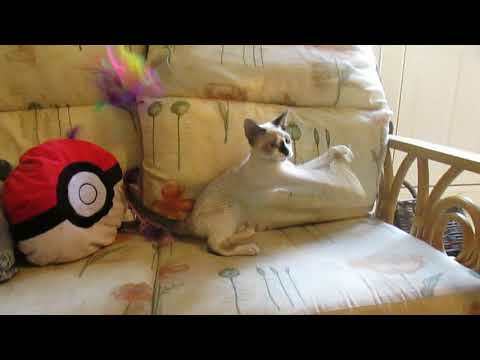 DEVON REX CAT MAKING LOVE TO TRAINERS! 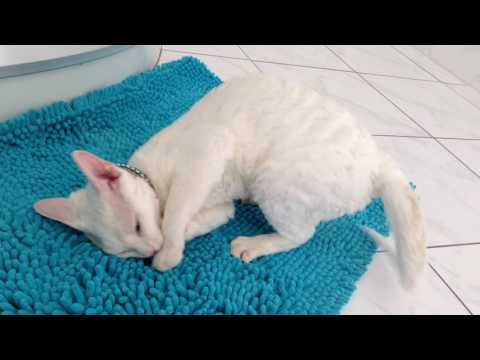 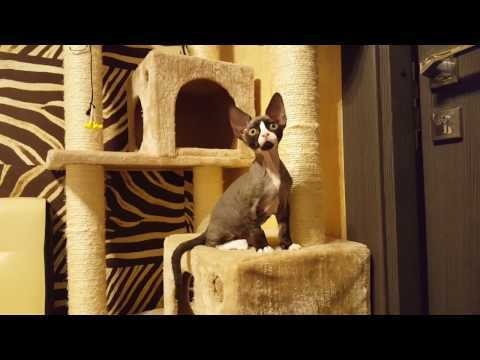 Cornish Rex Cat! 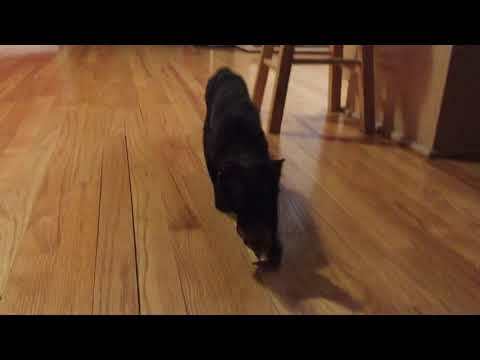 My black Panther&amp; My beautiful Angel! 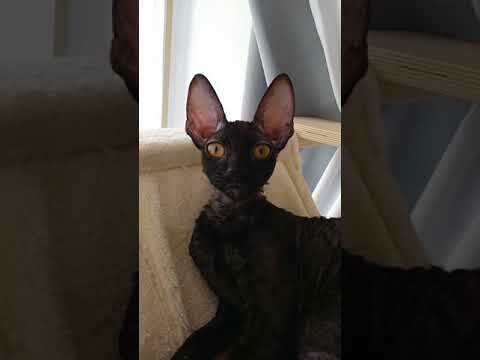 When Your Devon Rex Cat Watches Your Television 📺 Have To Watch! 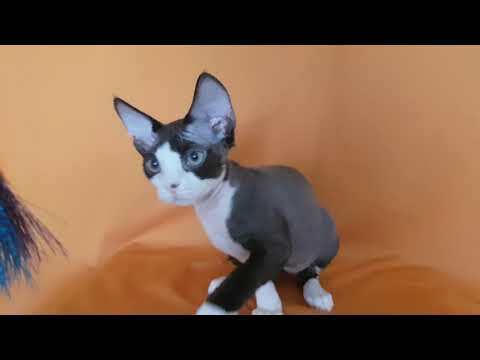 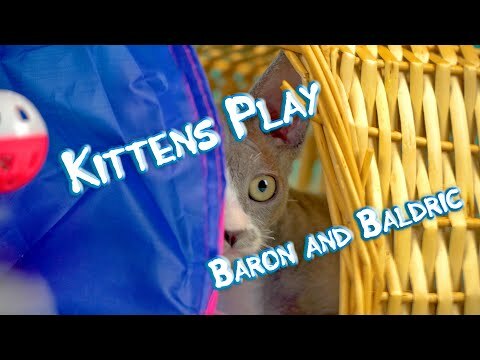 Kittens breed Devon rex. 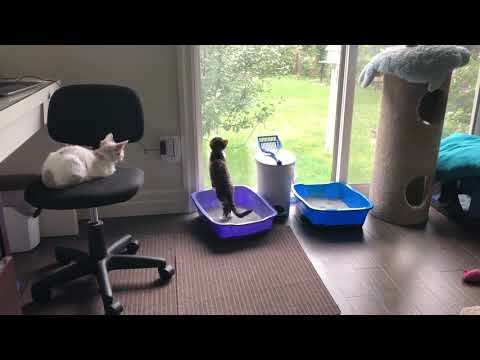 Cattery Tenderling. 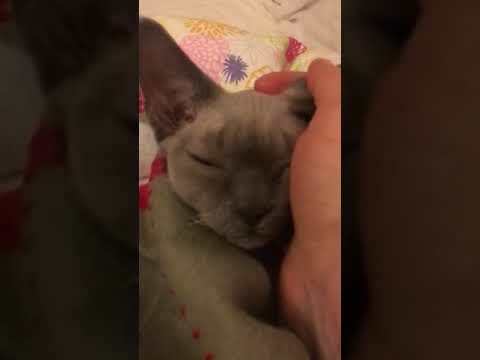 Belinda. 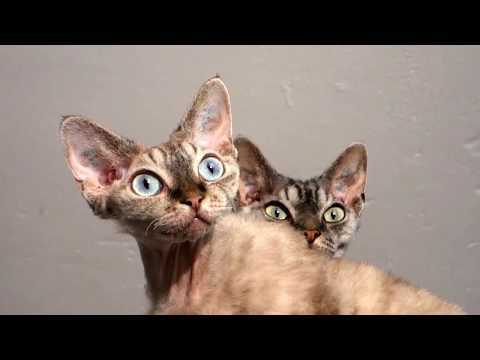 Kittens breed Devon rex. 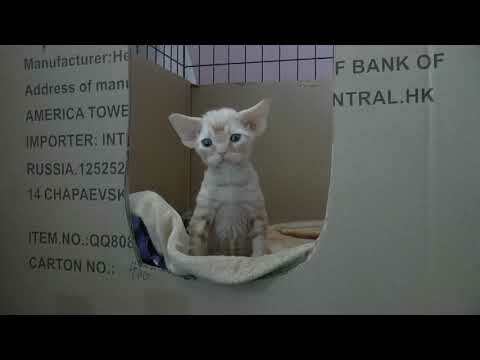 Cattery Tenderling. 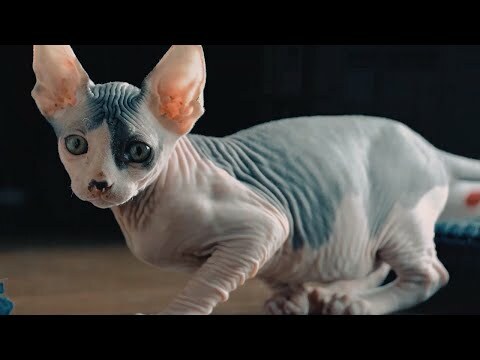 Briana.